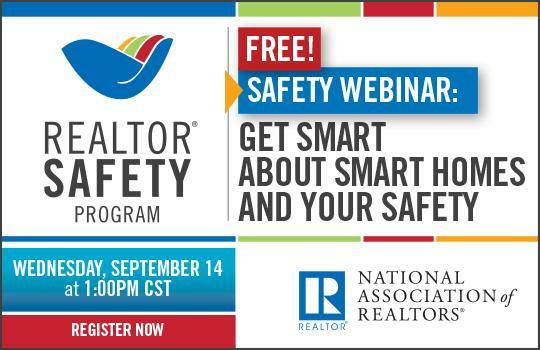 Please take a moment to Register for this NAR Webinar and learn valuable safety tips for Realtors! Posted on September 8, 2016 September 8, 2016 Categories Agent Chatterbox, Events & Open Houses, Market ReportTags Monmouth County, Resources Real EstateLeave a comment on September is Realtor Safety Month! 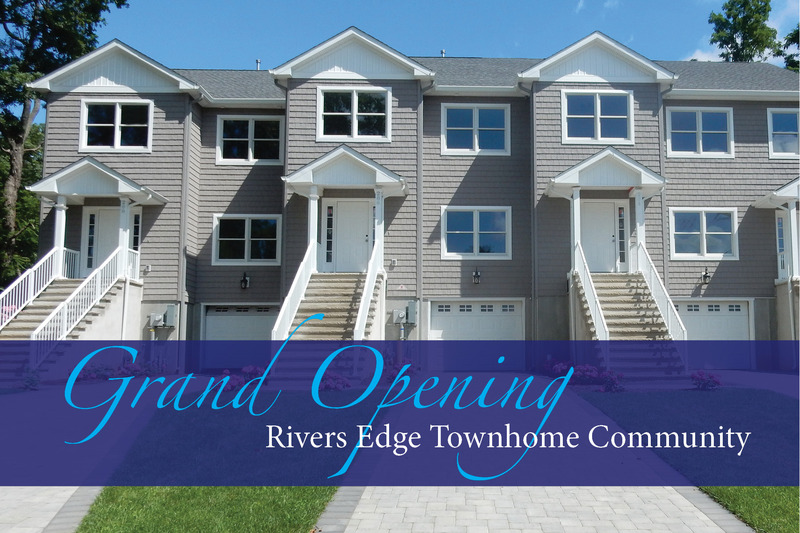 Grand Opening Rivers Edge Townhome Community! 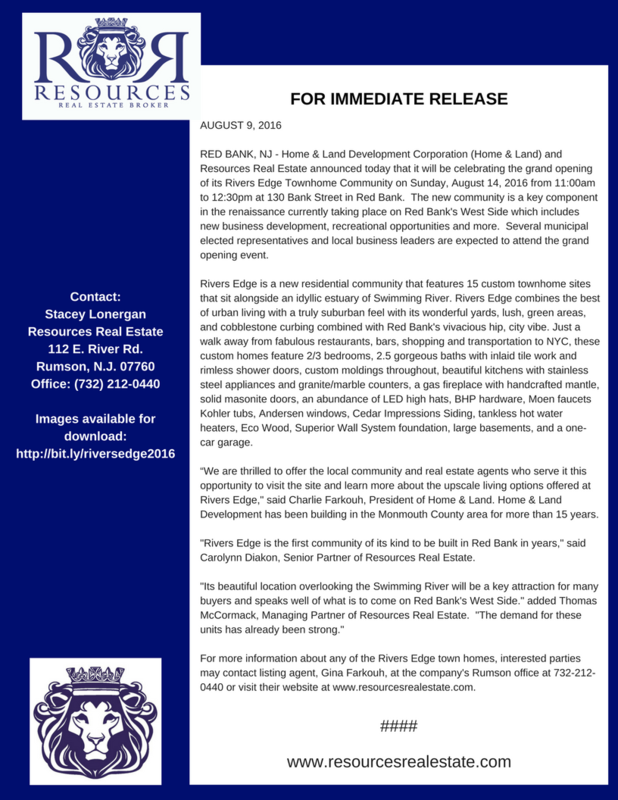 Posted on August 11, 2016 Categories Agent Chatterbox, Events & Open Houses, Listings, Red BankLeave a comment on Grand Opening Rivers Edge Townhome Community! 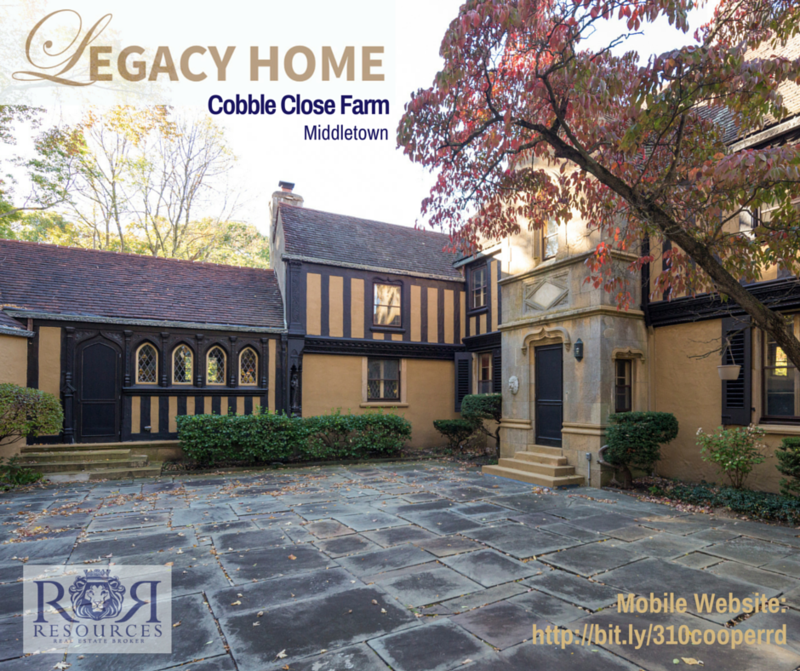 …About Resources’ First Look Back Event at Cobble Close Farm, 310 Cooper Road, Middletown, NJ! It’s Going to Be a Perfect Weekend to Take In an Open House…or Two! Posted on June 3, 2016 Categories Agent Chatterbox, Atlantic Highlands, Events & Open Houses, Listings, Monmouth Beach, Monmouth County, Red Bank, RumsonTags Atlantic Highlands, Events & Open Houses, Monmouth Beach, Monmouth County, Red Bank, Resources Real Estate, RumsonLeave a comment on It’s Going to Be a Perfect Weekend to Take In an Open House…or Two! Look Who’s Talking About Resources…luxuryrealestate.com! Posted on June 3, 2016 Categories Agent Chatterbox, Events & Open Houses, Press RoomTags Monmouth County, Resources Real EstateLeave a comment on Look Who’s Talking About Resources…luxuryrealestate.com! Meet the Monmouth County Mayors! 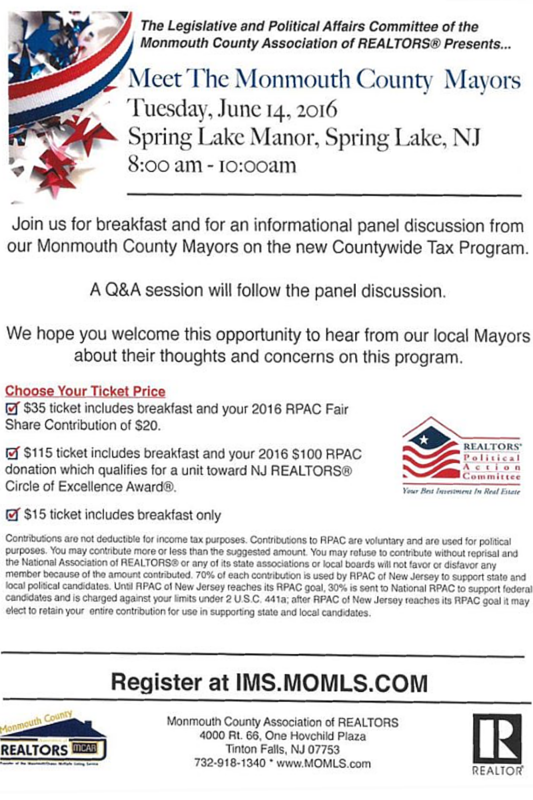 Posted on June 3, 2016 Categories Agent Chatterbox, Events & Open Houses, Press RoomTags Events, Monmouth County, Resources Real EstateLeave a comment on Meet the Monmouth County Mayors! Resources Real Estate Open Houses for THIS BEAUTIFUL Holiday Weekend! Posted on May 27, 2016 Categories Agent Chatterbox, Events & Open Houses, Local FareTags Events & Open Houses, Monmouth County, Resources Real EstateLeave a comment on Resources Real Estate Open Houses for THIS BEAUTIFUL Holiday Weekend! 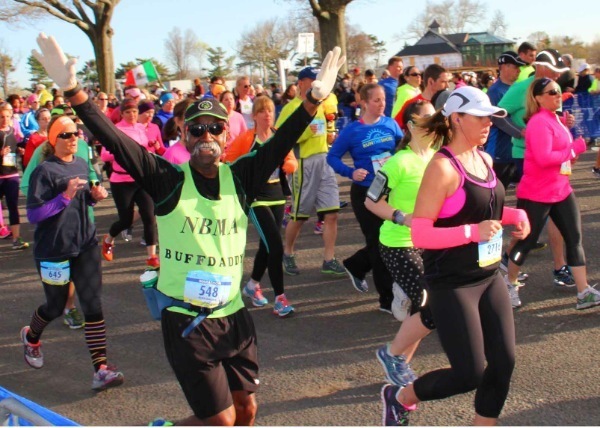 “The Oceanport Police Department is advising that the 2016 New Jersey Marathon will be starting, and running through Oceanport on Sunday, May 1. Resources Real Estate Open Houses This Weekend! Posted on April 29, 2016 Categories Agent Chatterbox, Atlantic Highlands, Events & Open Houses, Listings, Monmouth Beach, Monmouth County, Press Room, Red Bank, RumsonTags Events & Open Houses, Luxury Real Estate, Monmouth Beach, Monmouth CountyLeave a comment on Resources Real Estate Open Houses This Weekend! 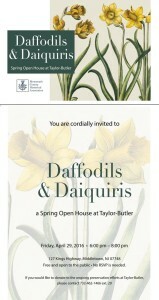 A Spring Open House at Taylor-Butler! Posted on April 26, 2016 April 13, 2016 Categories Agent Chatterbox, Community Tuesday, Cultural Event, Design and Decorating, Events & Open Houses, Press RoomTags Events, Fun, Middletown, Monmouth County, Open House, Resources Real EstateLeave a comment on A Spring Open House at Taylor-Butler!